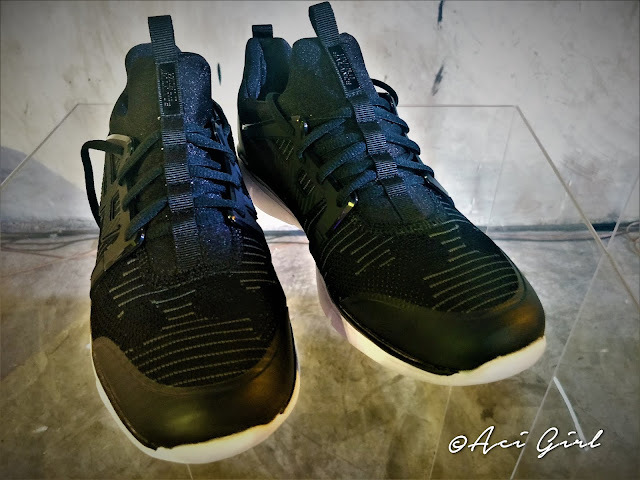 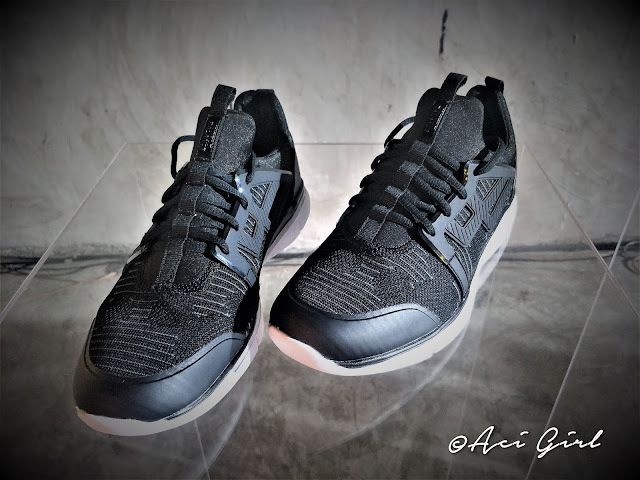 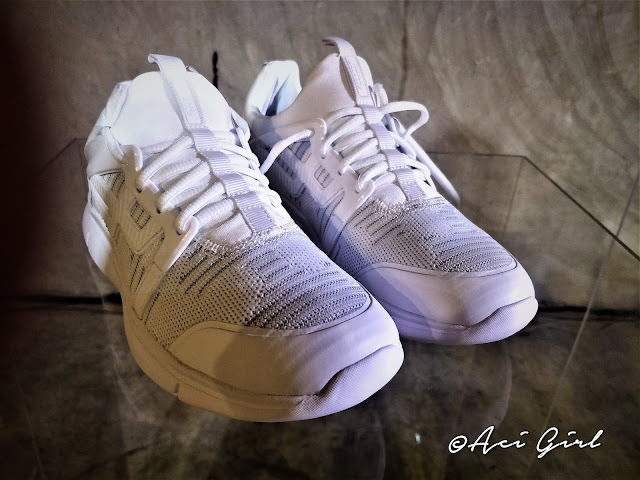 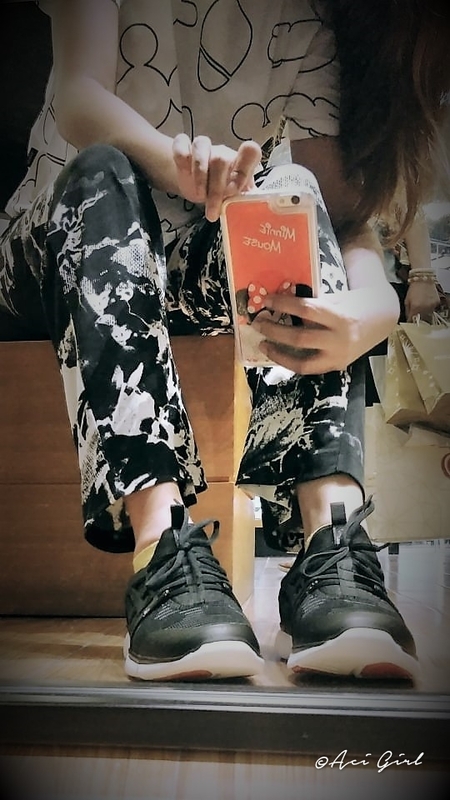 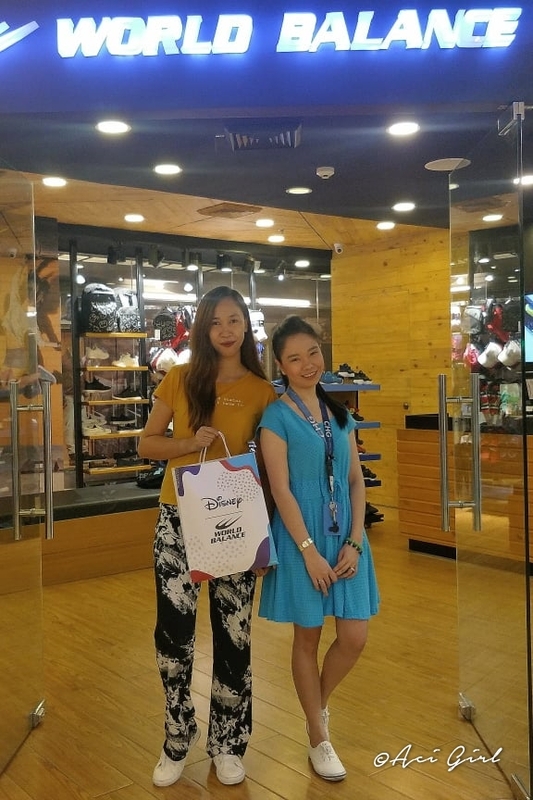 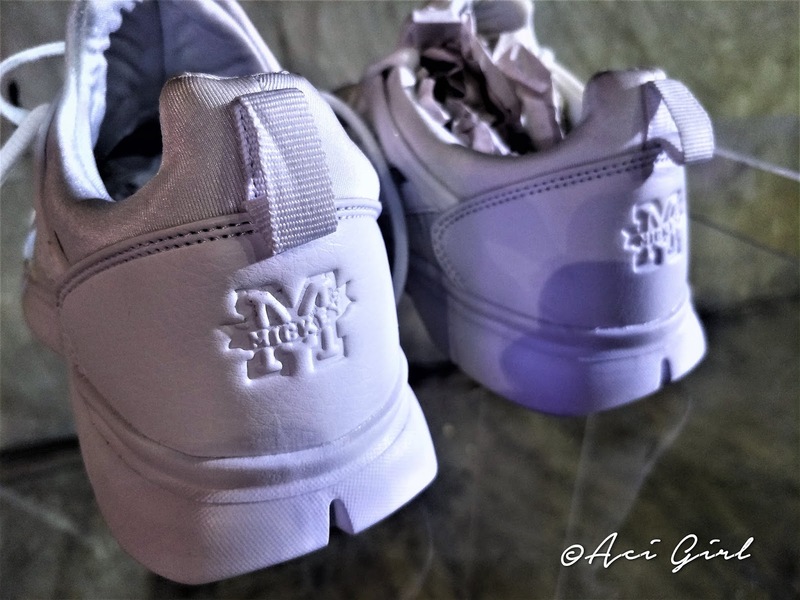 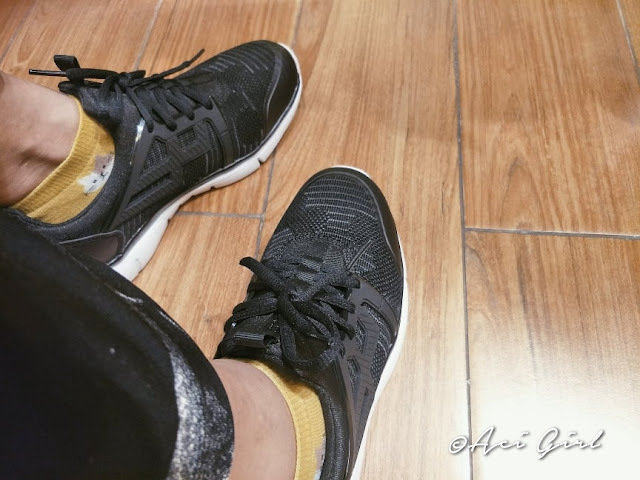 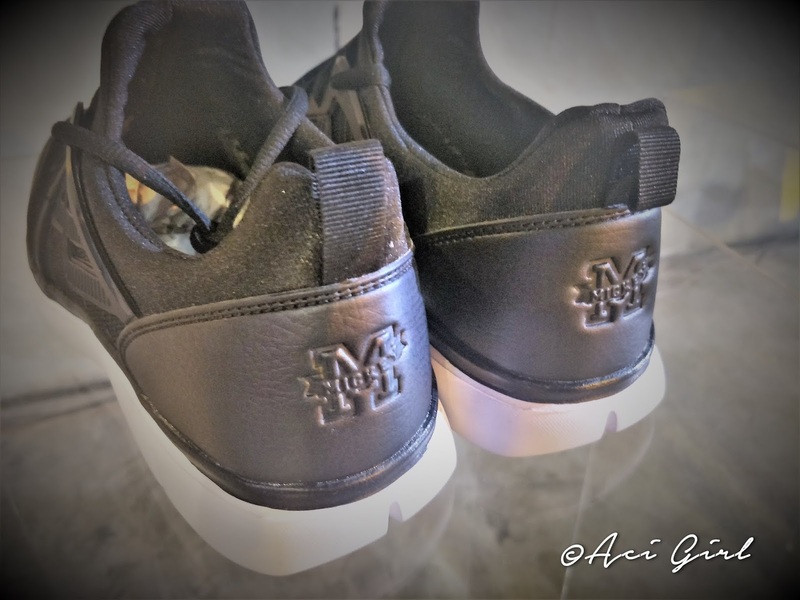 Mickey Mouse's 90th anniversary continues... and here I am prepping up my 2019 with my new pair of Mickey Mouse shoes in collaboration with Disney X World Balance. 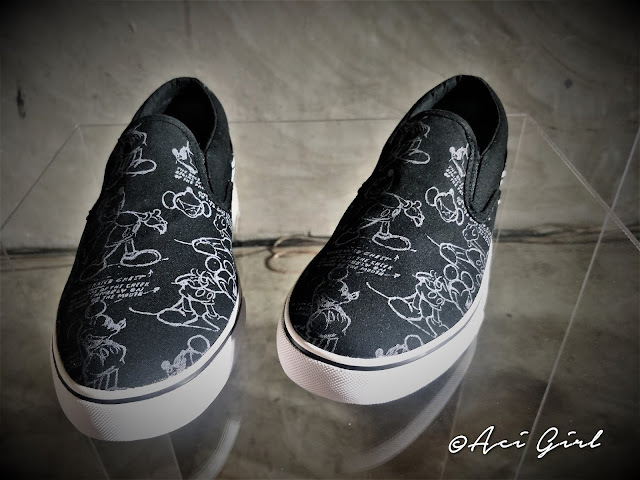 Walt Disney Company Philippines and World Balance collaborated and launched a Mickey Mouse collection which by the way is a limited edition too that will surely make fans raved for and celebrate Mickey's momentous milestone in a stylish way. 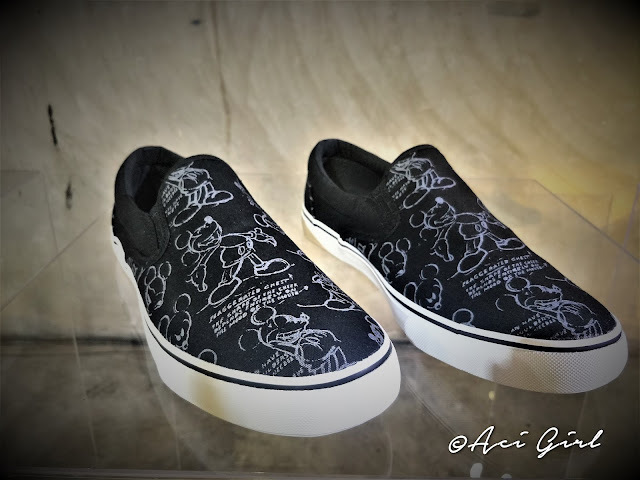 Mickey is already 90?! 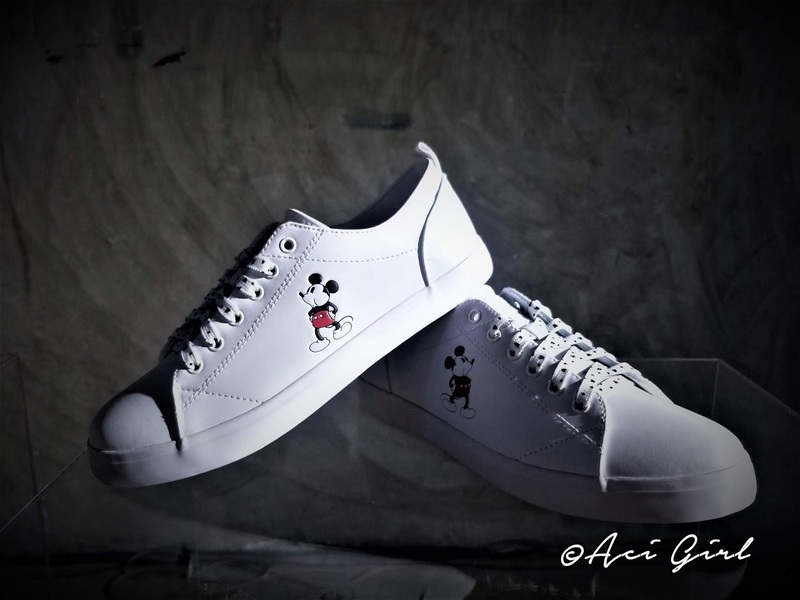 Hey Mickey!!! My New World Balance Mickey Mouse Shoe! 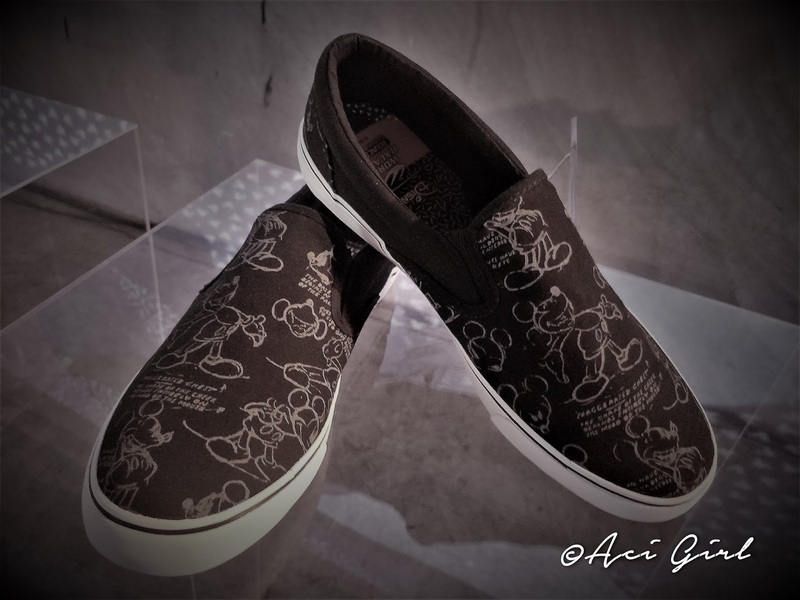 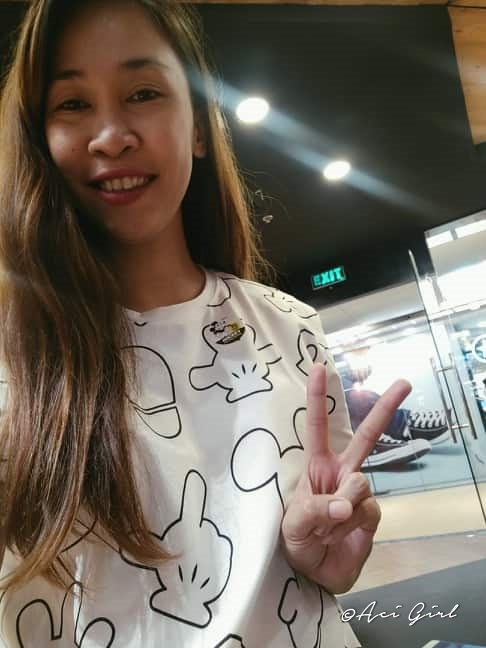 What made me pick the Mickey Freedom Gunner among the World Balance X Disney collection? Check out and see the other shoe designs, and I'm sure there will be something that you will surely like. 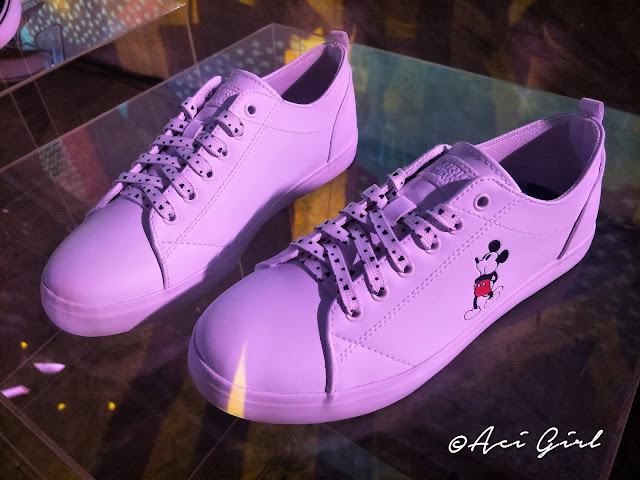 The Disney World Balance Collection, comprised of footwear, apparel, and other accessories, gives a modem but classic take on everybody's favorite mouse. 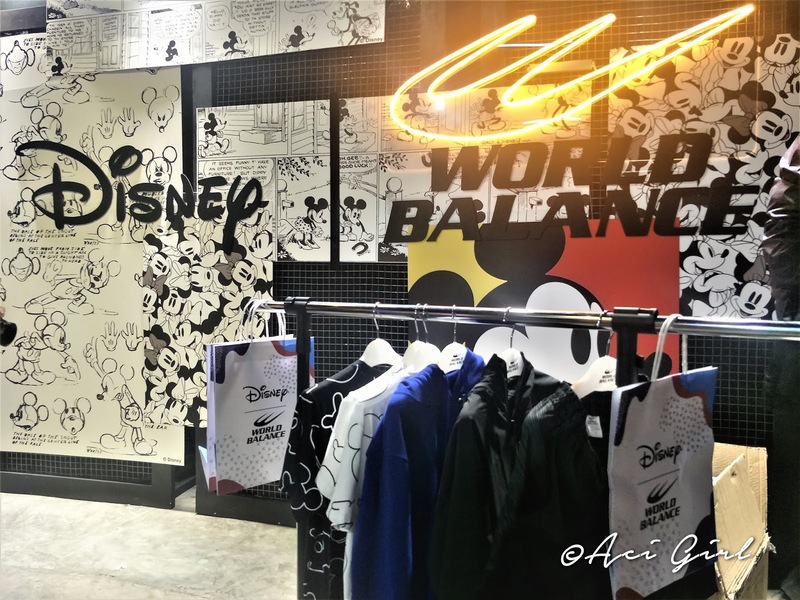 World Balance designers worked closely with Disney to bring the collection to life by using never-before-seen icons associated with Mickey Mouse, and of course, nostalgic images to create cohesive pieces of wearable art. 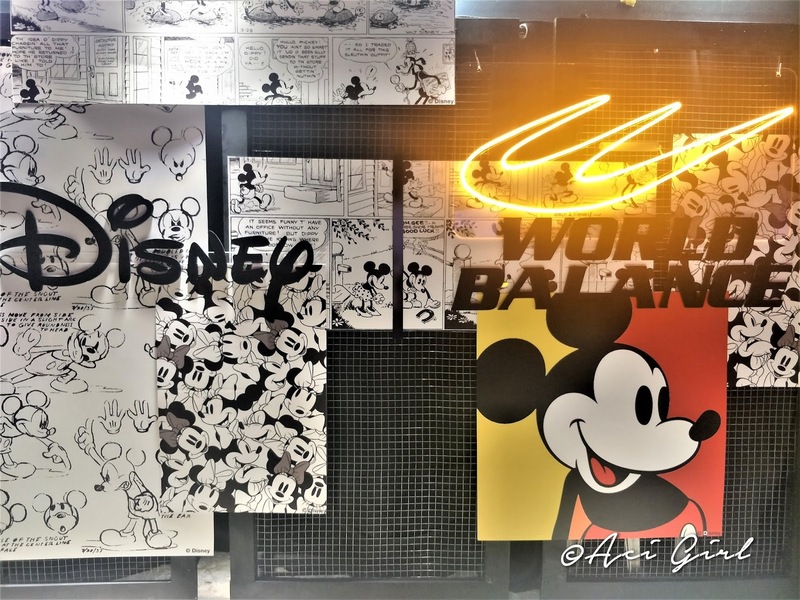 The Mickey Mouse collection by World Balance is not just about shoes. 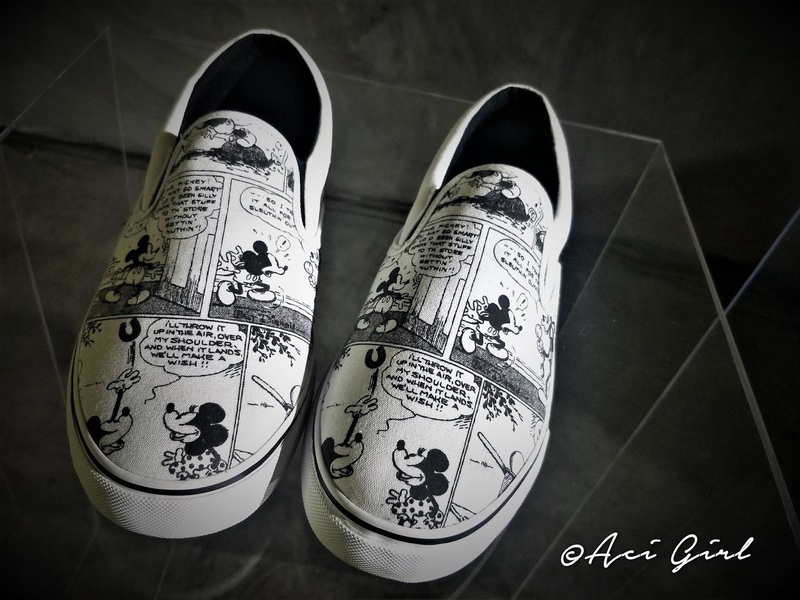 WB also offers other merchandises like Tshirt, Jackets, and Bags. The Disney X World Balance collection is already available since mid-December of 2018 and is only up in selected World Balance stores and department store outlets nationwide. 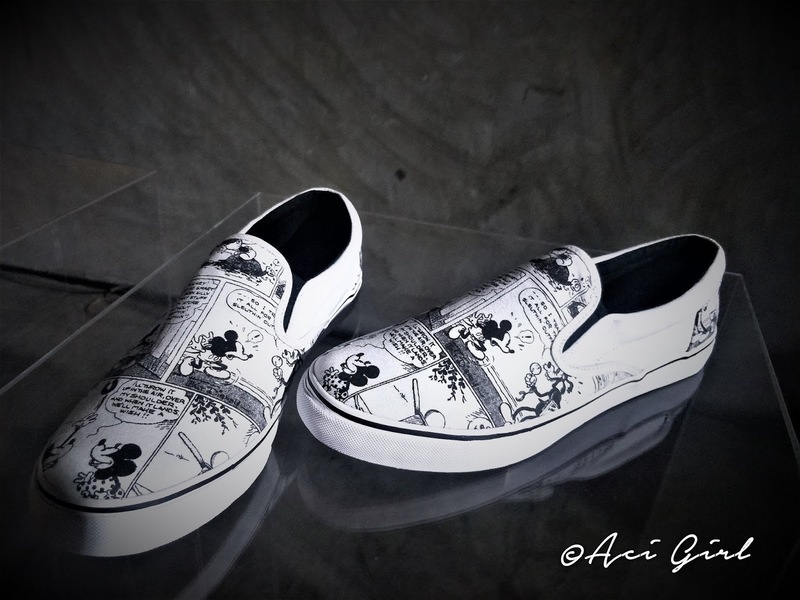 Also, some designs are already sold out! 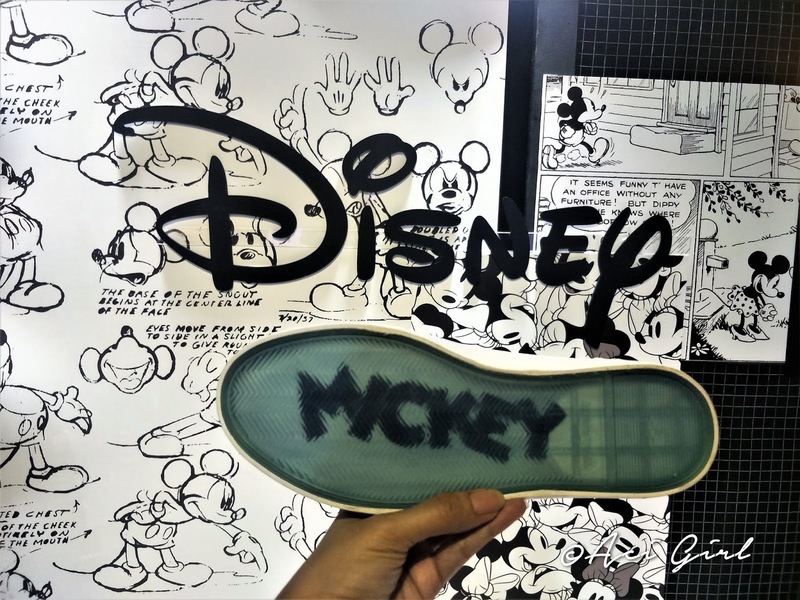 So if you are eyeing for a certain mickey design - grab it while supplies last. 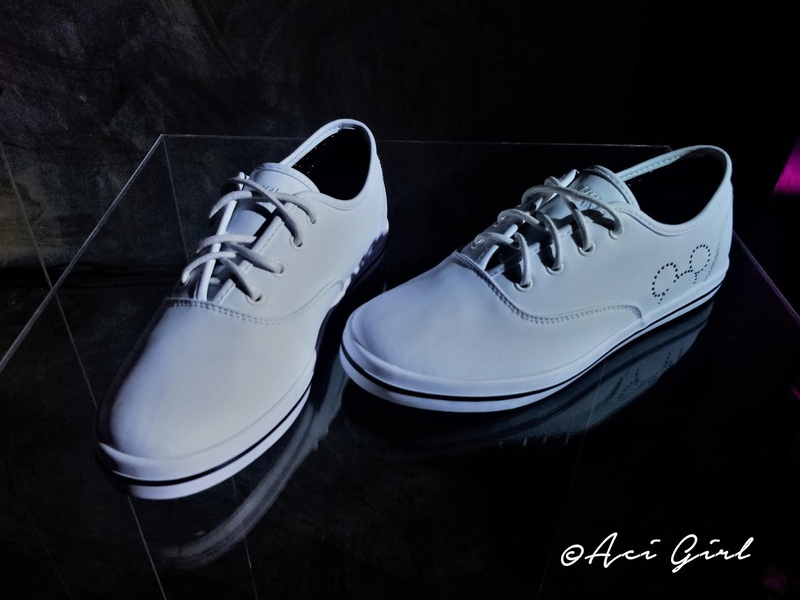 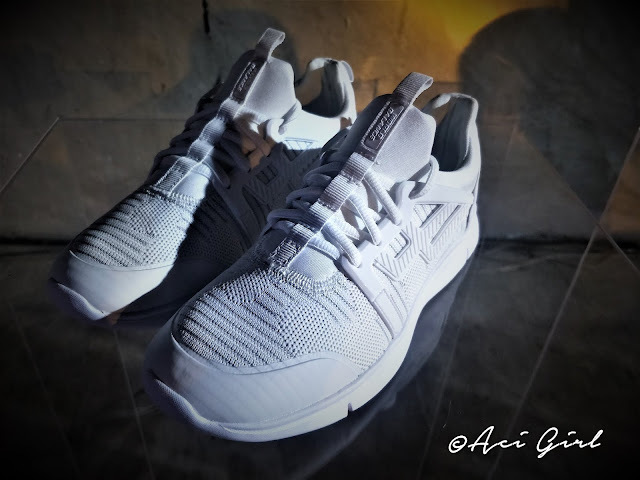 Check it out at Lazada or World Balance outlets near you.